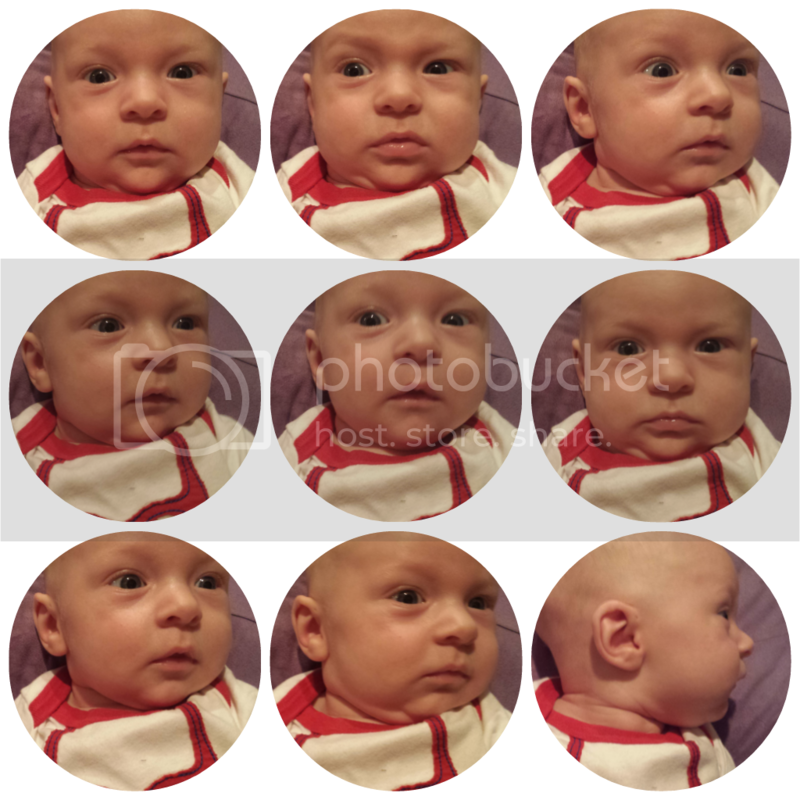 Our son is a boy of many faces. Here's our Jorge in thirty seconds! Check out that eyebrow control! Goober!